you have about 500 cubic centimeters (cc). require this precise testing and inspection. per million (ppm) for water. 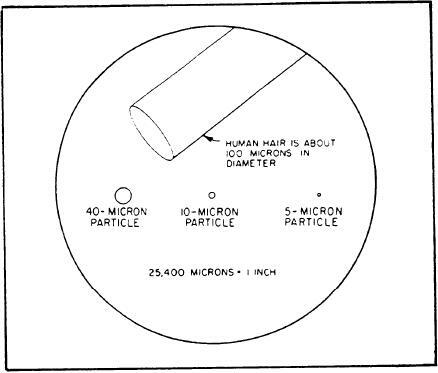 There are about 25,400 microns in 1 inch. indicates contaminated fuel that cannot be used.